Happy party day, friends! I just love getting to see your creativity week after week. Thanks for sharing your talents with us!! Today I've been stuck inside with a quarantined little girl. The diagnosis is "probably" chicken pox. Her friend has it, too....but they were both immunized. Strange, huh? Remember when we ALL got chicken pox? Now it's so rare, our pediatrician's nurse said she hadn't seen it in ages. But, anyway, I digress. Forgive my rambles. I've been stuck inside all day, remember?? ;). Let's just get onto the party, shall we? 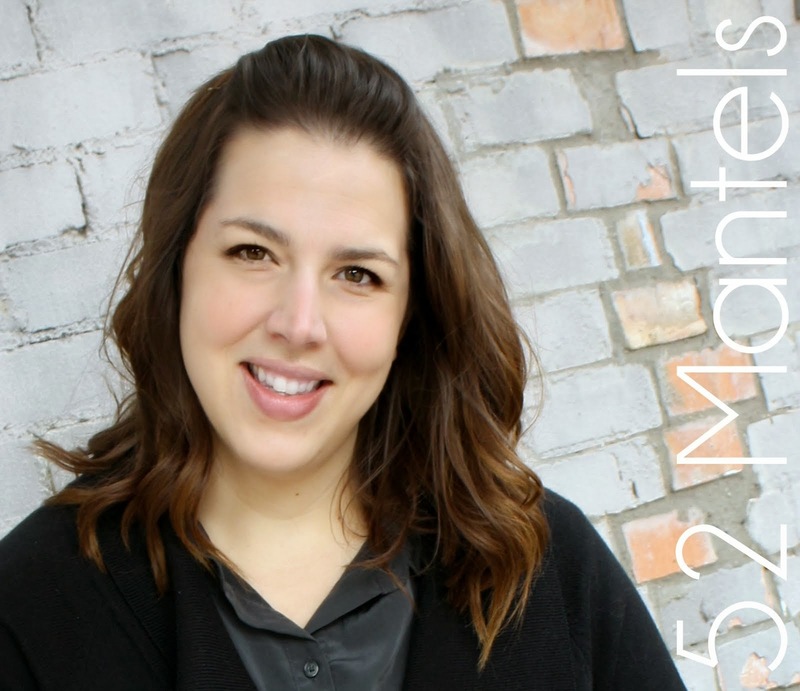 Yesterday I shared a handful of INSPIRING features, all about home decor. Gah! 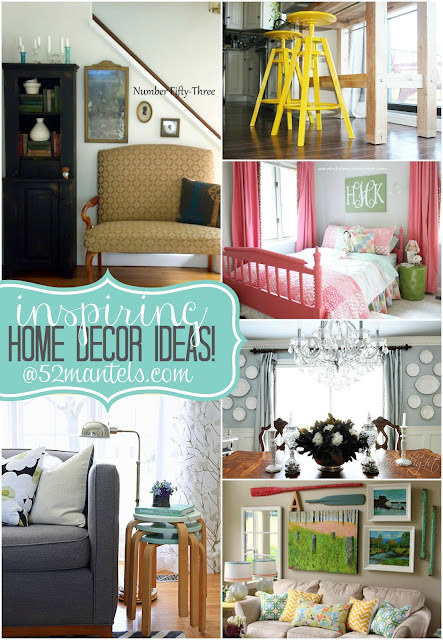 You guys make me want to redecorate my entire house! 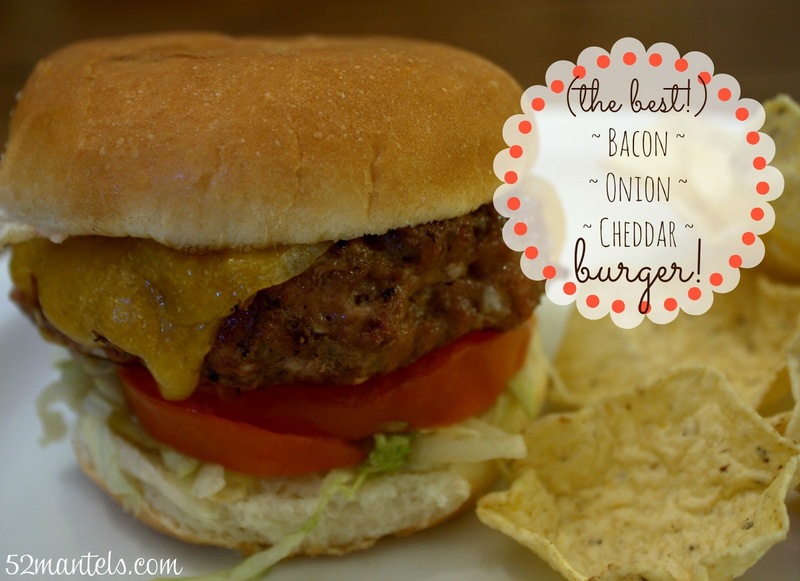 On Monday, I shared a tasty Bacon Onion Cheddar Burger recipe. Hint: the bacon and onion is INSIDE the meat. Delish! 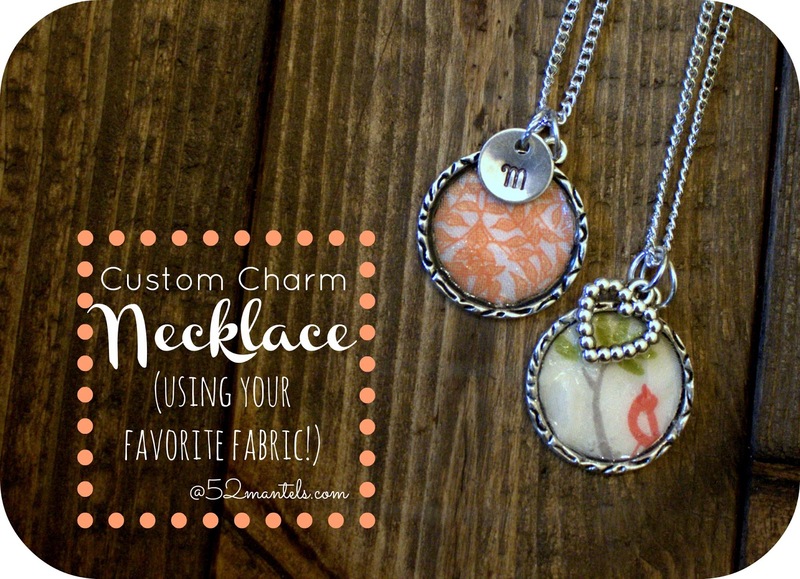 And, on Friday I shared my simple tutorial for a Fabric Charm Necklace. So fun! Thanks for the party, Emily! I'm loving that charm necklace you made :) Headed over to read the tutorial now!! Thanks a lot for hosting Emily. Have a good Thursday. Thanks so much for hosting. Love the charm necklace. So cute! Enjoy the rest of your week! Thanks so much for hosting! Hope she feels better soon! Thanks for hosting another great party, Emily! Thank you so much for a great party Emily! I hope your little one feels better very soon too, hang in there!! I wanted to invite you to join my How-To Tuesday link party, if you haven't already. It's open all week, and the entries are randomized, so everyone's entry can make it to the top. It would be great to have you! Hi Em! Hope everyone enjoys this bit of my tour of the HGTV Smarthome 2013. 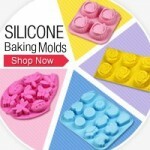 I highly recommend it as it has many neat features.